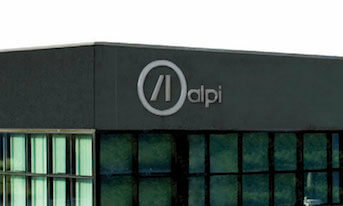 Alpi is a company of modern concept that has constantly pursued and achieved, after more than twenty years of activity, the highest specialisation level of thermostatic mixers. Investing in technology and creativity allows Alpi to meet the needs of the market with single-lever mixers and accessories in order to satisfy any customer’s need for the bathroom. 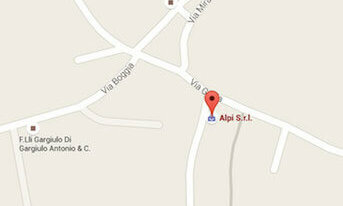 Alpi is a company UNI EN ISO 9001 certified. 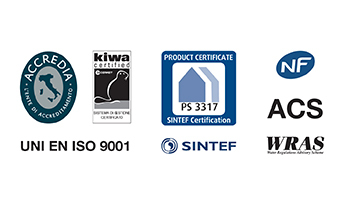 Its thermostatic mixers are manufactured according to European regulations and were awarded international certifications.